As Vodafone launch 4G VoLTE and expand 5G testing across the country, they also lead our latest Mobile Experience Report for Ireland, topping download speeds, upload speeds and latency on 4G. Should we allow shared access to 5G spectrum? 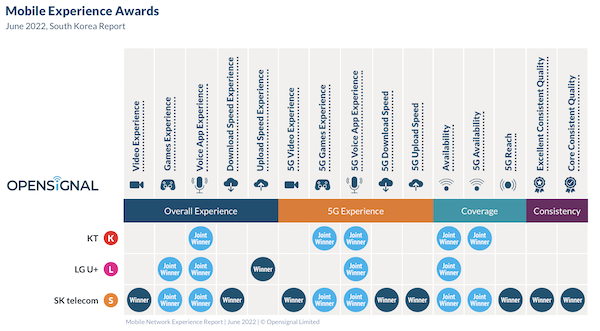 UK Mobile Experience - Who is better and where? Tutela takes privacy seriously and does not collect any personal or device unique data. For more information, please read our Privacy Charter (PDF).